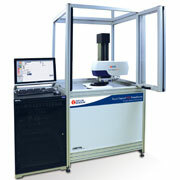 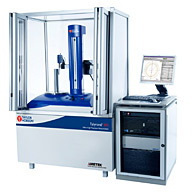 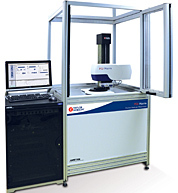 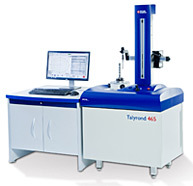 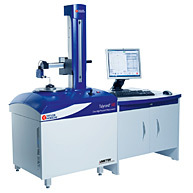 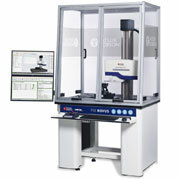 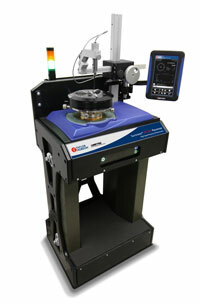 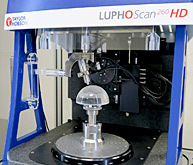 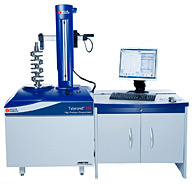 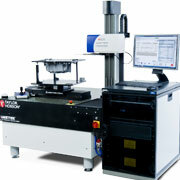 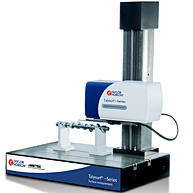 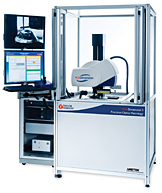 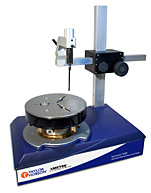 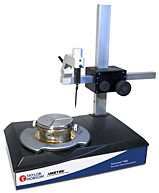 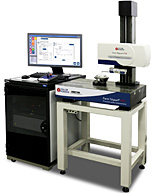 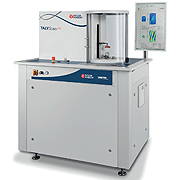 The Talyrond 585H is a fully automated roundness/cylindricity instrument that is unsurpassed in accuracy and reliability, with 6 versions to choose from offering the rightbalance of automation and capacity for virtually every application. 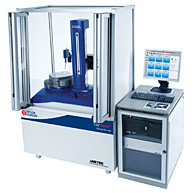 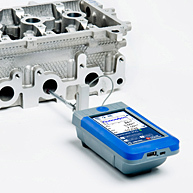 State of the art electronics have allowed full control of all axes with fast and accurate modes allowing the right combination of measurement and movement speed for the most challenging of components. 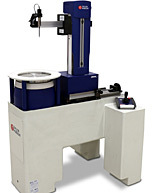 Taylor Hobson's patented arm orientation provides full automation in almost any attitude making it the most versatile of instruments and an industry benchmark in roundness instrumentation.